Experienced midfielder John Obi Mikel admits to being confounded by Middlesbrough’s inability to find the net in their midweek setback to Bristol City. Boro passed up the chance of returning to the Championship play-off positions after a fifth successive defeat – their worst run of second-tier form in over six years. With seven matches of the season to go, Tony Pulis’ eighth-placed side trail Aston Villa, the team occupying the final play-off position, by two points. Boro hold just a two-point lead over in-form Sheffield Wednesday and are four points clear of Hull City, the Yorkshire rivals who both still harbour outside hopes of breaking into the top six. The Tigers visit the Riverside to face Boro, who have lost their last four home matches, on Saturday week. 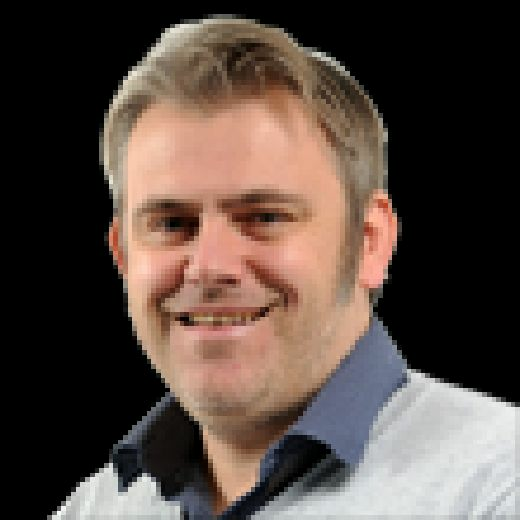 It was a night when a combination of poor finishing and bad luck conspired against Boro, whose poor return of just 19 goals in 20 home fixtures so far this season is the fourth-worst record in the EFL – only the relegation-threatened trio of Bolton Wanderers, Ipswich Town and Notts County have scored fewer. The Nigeria captain and ex-Chelsea favourite, 31, said: “I have never known anything like it. I have played all over the world in many teams and I have never known this situation. “If you watch the game we have created so many, many chances. We are sat there scratching our heads and wondering how on Earth we did not get a goal. How did we not come away with something? “We are playing well, we are doing things right, (but) it is just not going in. On the growing sense of disquiet from fans, Pulis said: “I will never criticise supporters. They pay their money and are custodians of this football club for the time you are given. “I have been in this position before. “I do not determine my job; that is up to Steve (Gibson – chairman. “He will always make the best decision for this football club, he has always done that. “I will just keep going. “You get on with your job and do your job to the best of your ability. “I am disappointed for the lads because they kept going. We had 23 shots at goal and 17 on Saturday and that is 40 shots in two games.